These outdoor engagement photos taken at Los Penasquitos Canyon Preserve are sure to get you into the Autumn mood! Alissa Godwin met Tim Suski during their junior year at University of San Diego. Another couple introduced them on a spring break trip to Palm Springs. Marissa and Michael’s beautiful real wedding took place just one month shy of their 10th anniversary together. I think it’s safe to say, these two know each other well! Calling all hopeless romantics! 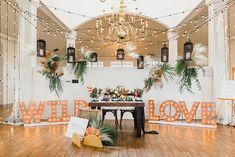 Bliss Events coordinators Christina Tolpa and Paige Jensen created a formal setting kissed with literary accents. Bianca Weddings and Grand Floral created enormous visual impact by using deep and vibrant colors on the fabrics, flowers, and ornaments. 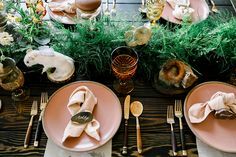 Recalling the amorous feeling of strolling Parisian streets in springtime, Couture Events designed a classically elegant French table—but not without adding a dose of eclectic flare. The “wow” factor comes into play as stark whites offset stunning bling. Heritage and tradition meet modern fashion sense. 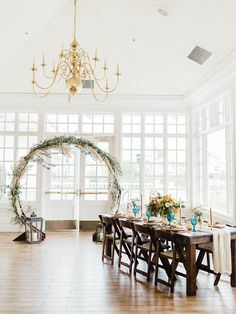 This look is old-world and ornate, but with fresh, modern touches. 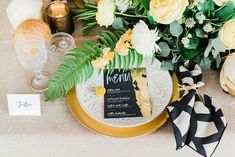 The seldom-used combination of pale yellow and grey makes this soft, romantic look truly unique. We put together a special post today with stunning engagement rings from Royal Maui Jewelers and brand new wedding gowns from The White Flower. The slight change in the weather this week made me realize it was the perfect time to showcase this bohemian winter shoot.